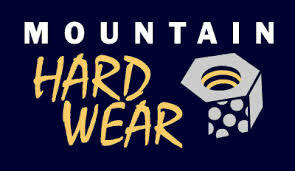 Mountain Hardware is no cottage shop. They are a titan of the outdoor apparel industry and they make pretty much everything. I have a few things from Mountain Hardware including their Orko Gloves, synthetic Compressor Jacket, and of course their UltraLamina 0* Sleeping Bag. Mountain Hardware can be counted on for cool, functional designs in most of their gear though many times, their prices will dissuade many customers. I bought the UltraLamina for my Patagonia Expedition. I would be facing the second wettest place in the world, behind Brazil and the lungs of the Earth, so a down bag was not going to cut it. Luckily, I was smart and went for a synthetic bag, as a down bag would have surely been destroyed after the first week. 1. Lightweight (Relatively): Ok, so at 3 lbs. 7 oz (long) it’s not light, per say. But, then again it is a synthetic bag rated down to zero degrees. If we compare the UL to the Marmot Trestle 0* sleeping bag at 5 lbs 5 oz (long), or even the Marmot Trestle 15* bag at 4 lbs. 2 oz (long), the UL comes out significantly lighter. 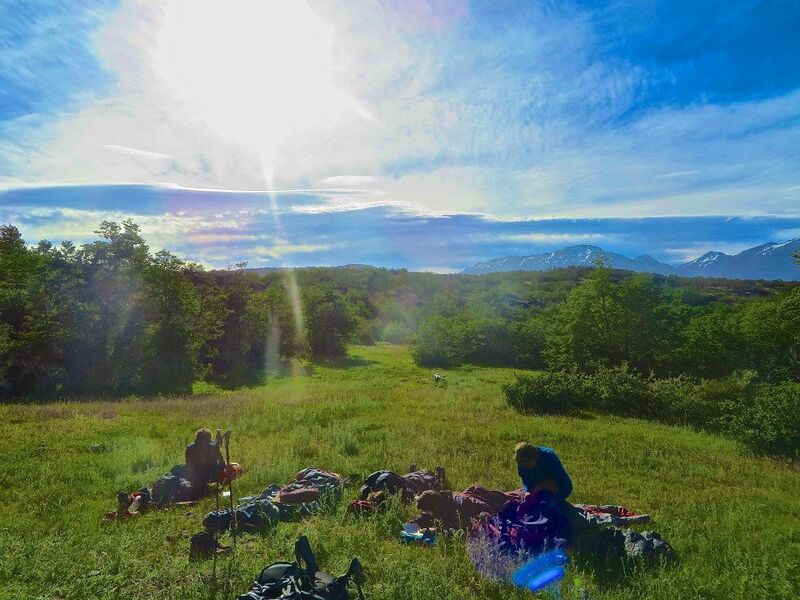 At the time, I begrudged the weight it added to my pack and longed for the ultralight weight of my down quilts and bags. But, the UL surprised me, especially when I returned home and looked at comparable bags and found most of them to be heavier than the UltraLamina. 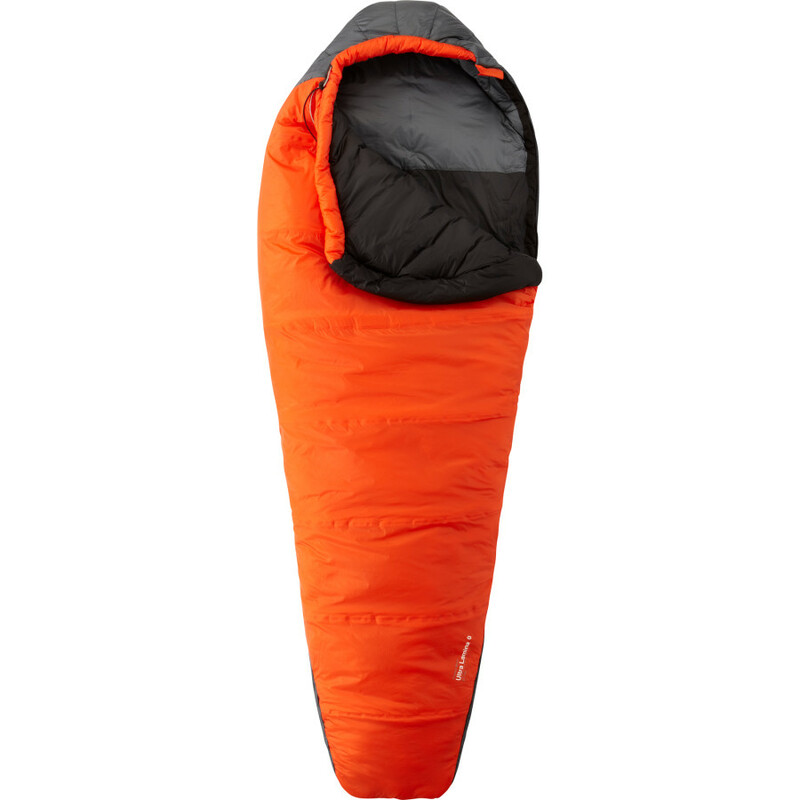 Mountain Hardware also offers a Lamina sleeping bag which is a almost a half pound heavier at 3 lbs. 14oz. 2. Warm: And I mean INSULATIVE! I never actually got down to 0 degrees, so there must be some sort of disclaimer to this. BUT! I did take it down to 9* on glacier with a strong wind and blizzard raging outside my tent. I was in silk boxers, wind pants and a Nike DriFit T-Shirt and was snug in my UltraLamina. Even without a base layer I was still warm and insulated from the elements. For most of my trip I rarely slept in anything more than boxers, wind pants, and a t-shirt. Some nights I would have to de-layer even more and just sleep in my boxers because the bag was simply too hot. I firmly believe that this bag will take you down to zero degrees easily. I do sleep hot normally but with a lightweight base layer, even a cold sleeper could make it down to this bags ratings. I coupled my UL with the Thermarest NeoAir X-Lite. 3. Performance: This bag is a beast. It takes a beating, gets up, brushes itself off, and then goes back to work. There were many UltraLaminas being used in Patagonia and many of them were rented. Despite having been put through the yearly gauntlet of NOLS course after NOLS course, those using rented bags never had a real problem with performance. My UltraLamina got dirty, stank, and got wet many times, but never lost a bit of its oomph. One of the biggest advantages of any synthetic sleeping bag is the ability for man made insulation to shrug off moisture (downs downfall) and still insulate. Mountain Hardware uses Thermal.Q synthetic insulation, which is supposed to mimmic the structure of down. Mountain Hardware claims Thermal.Q is 35% warmer than other high end synthetics, in particular Primaloft 1, a high end synthetic known for its great performance. My UL took a wave directly to the foot box, soaking it and the bag still insulated. That’s performance and insulation! 4. Wind Proof: I slept outside many nights with the UL, some of them above the tree line. A few of these nights boasted gusts up to 25 mph. I was low to the ground and curled up inside my UL without a problem. Mountain Hardware mentions the ultralight shell as, “very windproof”. I can heartily agree. I was able to pull my head into the bag and have a warm and windless place to sleep the night through. I did not use a tarp or bivy to block the wind, it was just the sleeping bag. This was a great feature to have as it made almost any night a good night to sleep under the stars. 1. Compressibility: You might as well shove a fully setup tent into your pack because it will be easier than getting this bag in there. The lack in compressibility is something to consider when attempting to use this bag with any backpack smaller than 65-70 liters. I had begun packing the UL in its compression sack and stuffing it into the bottom of my pack (Osprey Aether 85), but all that did was make a beach ball sized nugget that took up half the space in my pack. Instead, I began stuffing it loosely into the bottom of my pack. I had always done this with my down bags so they could loft up and fill all the empty spaces at the bottom of the pack, but the shear size of the UL made me think I needed a compression sack. I didn’t in the end. This packing technique worked better but the UL still took up a lot of space. 2. Zippers: I want to put this three times. I hate the zippers on the UltraLamina more than I hate paper cuts and brussels sprouts. THEY ARE TERRIBLE. Ok, now that I have allowed myself to vent, the zippers are not good. A small ribbon runs adjacent to the zipper and is perfectly placed to get snagged every few inches or so as you try to zip or unzip the bag. Many nights I would angrily search for my head lamp, so I could find my pocket knife, which I could then use to pull fabric out of the zipper. This was particularly dangerous when my bladder was full and time was of the essence. This was a big problem for me and plagued me every night. I asked the other UL owners and almost all of them agreed that the zipper is incredibly frustrating. 3.Hood: The hood itself is warm and shaped well. In fact, the design and construction of the UL has lead to it becoming one of the most functional and lightweight bags on the market. Yet, after all the R&D and designs, they really botched up the cinching system of the hood. Half shock cord, half paracord (? ), trying to cinch the hood around your face or neck was a struggle. The difference in material and size did not feed through the toggle, jamming it up and making you have to feed one side through at a time. This weird idea was also used for the draft collar located inside the bag around the neck area. This is supposed to be able to cinch tight and loosen to regulate the amount of venting the user wants, but it just doesn’t work well. It doesn’t cinch very tight and is a struggle to do so at all. Luckily, the warmth of the bag never really need the draft collar. It took a little time for the Mountain Hardware UltraLamina to grow on me, but now it is one of my favorite bags. It is a solid workhorse, relatively light, and true to its temperature rating. This bag is best for cold and wet trips. It is a true four season bag though it would be very hot in temperatures above freezing. There are lighter options out there, most of them down, but they are way more expensive and fail when wet.